Results Associates exists to provide our customers tires and automotive services which are of unexcelled quality. Results Associates exists to provide our customers “trustworthy” services which are based in integrity and competence. Results Associates exists to provide its employees and owners an adequate return on investment of time and other resources. Tire & Auto Service was founded in 1990 as an information service company. The vision for the company at that time was to provide large consumer package goods customers with sales information and leadership training. After two years of exhaustive traveling and a desire to test the leadership theories in a smaller venue a new opportunity was explored. 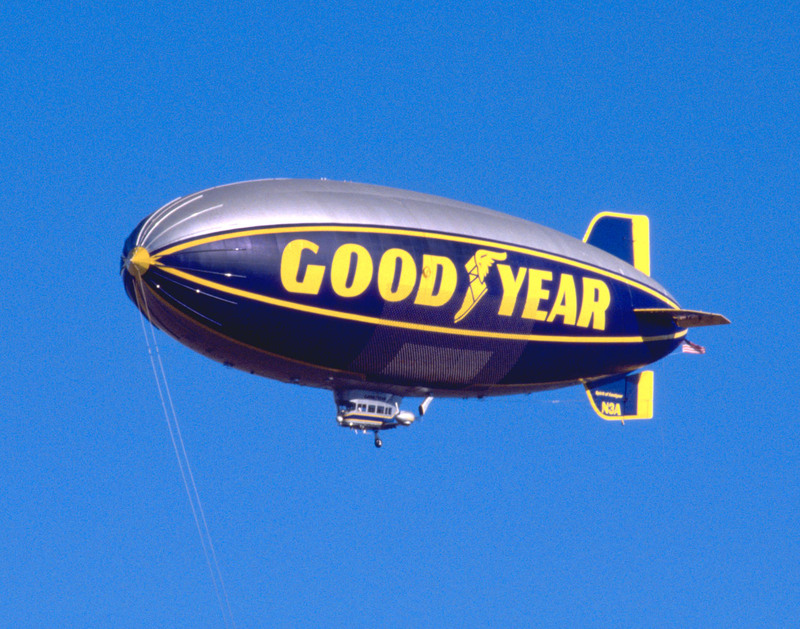 In the fall of 1993, Results Associates acquired a Goodyear Store in Denton Texas. This acquisition changed the direction of the company, but not the vision. The founder kept the consultative approach to dealing with customers and brought a leadership philosophy of customers and employees first to the automotive service business. These foundational truths are what drive our business today. By mid 1995, a second location was acquired and the businesses was off and running. In 1996, two more locations had joined the organization and a growth strategy was developed: “Acquire existing underperforming Goodyear locations and turn them around to be viable businesses”. 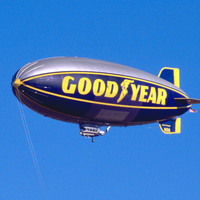 Since 1993, we have grown, but our desire to be the preeminent Goodyear dealer in the Dallas/Ft Worth area has remained. We envision accomplishing this by recruiting and assembling one of the strongest management teams in the automotive service industry. This leadership team will deliver the organizations vision to both the customers and our team members. We at Results Associate are proud of our heritage and are looking forward to the bright future we see in the automotive service industry. We focus on brake repair, tires and tire services, air conditioning maintenance and repair, and preventative maintenance on automobiles. We concentrate on providing these products and services with competence and integrity. Our basic and simple strategy has proven successful. We have acquired and turned around several shops since we began. Please feel free to call or visit one of our many locations. "Great tires, excellent customer service, will definitely return. Fast forward a couple of months...I hit something in the road yesterday and had a hole in my tire. They had it fixed and me on the road very quickly...hazard warranty totally worth it!" "on arriving to Bedford Tire and service I was meet by a very curious and attentive staff, I was in need of 2 tires which they didn’t have in stock, but they immediately went to the Goodyear warehouse and got the tires I needed while I waited, also while waiting they performed an oil change on my car, as well as performed a 30 point safety check that revealed some unknown issues on my car. I not only left with the tires and service I needed, but also left with a better understanding of the condition of my vehicle. I highly recommend this company for any of your automotive needs"
"This place is great. The service is top notch and the prices are very reasonable. The employees are honest and reliable." "I had a flat tire that couldn’t be repaired, so I needed a new one. I called to make sure they had the right tire in stock. They did not, but offered to go pick up the right tire from another location. By the time I arrived (with my toddler in tow), they had the right tire and replaced it for me (and rotated my tires) within 30 minutes. Surprisingly exceptional service and I was home before nap time." "Great customer service. Walked in for a wheel alignment took about an hour. I went across the street to get my nails done..when I went back to Goodyear, my vehicle was parked and ready to go. I was ready to finish my Saturday. Everyone there was really nice. Thanks for a great experience at this location (Bedford).Happy Holidays to you all."